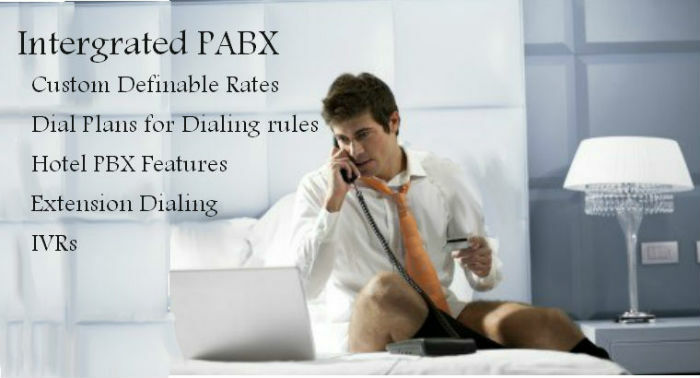 Hosted PMS+ Hosted PABX + Hosted Wifi => Hosted (PMS+PBX+Wifi). We all are living in a High-Tech era and with the rapid change of technology what you invest today will be outdated by tomorrow. It is a real challenge to keep you or your company up to date with the technology while having a good cost structure. SAAS (Software As A Service ) is one type of cloud computing technology which immensely helps to the above challenge. Any hosted application software service comes under SAAS will provide it's service by sharing common pool of highly reliable hardware and software resources while keeping the integrity and confidentiality of the users/companies. What is unique in us? 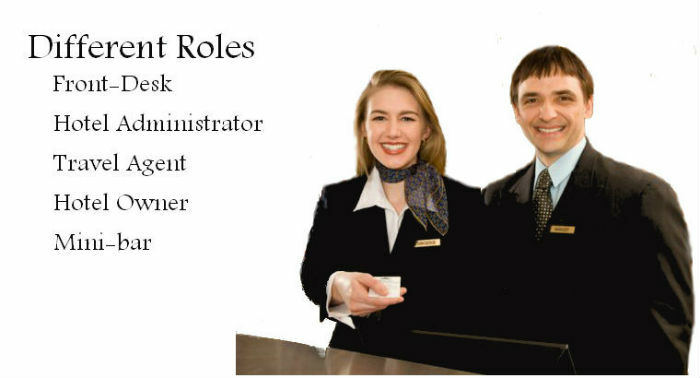 Skymid may not be the first online hosted hotel/property management system, but it is first hotel management system to include all the ICT requirement of hotel embedded into one. 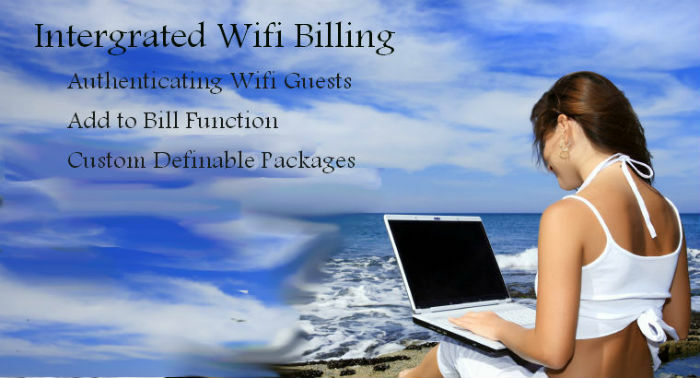 For hotels we have integrated voice wifi with your hotel management system. Perhaps building all together is more appropriate word than intergrated. Not investment on integration or purchasing additional equipment. Click here to find more information on our solution. We do provide customization and additional feature for free, if we think that feature can be benefitted by other customers, else for minimum charge. ©2012 Skymid. All Rights Reserved.